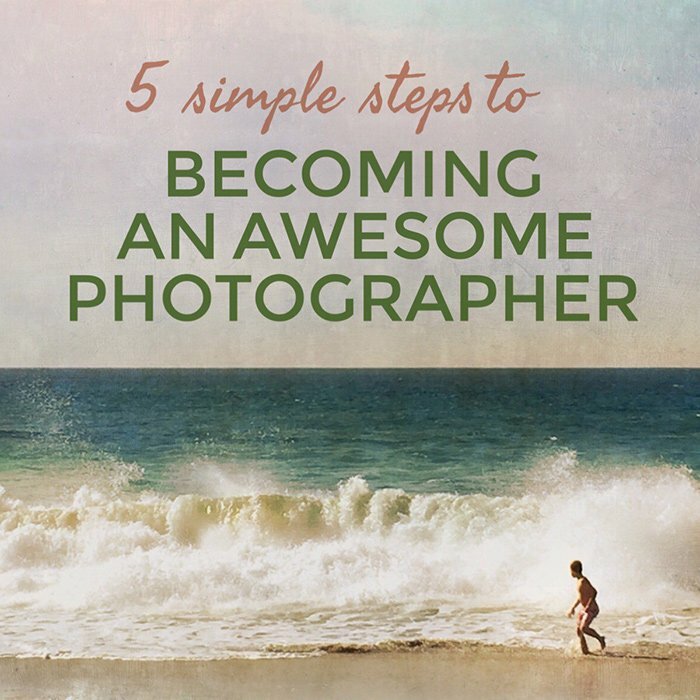 and help you become the best photographer you can be. Hey guys, I’m Kelly and I am so glad you’re here! I created this website to help you find the joy in your life that photography can bring, something I have experiences myself. I have taught thousands of people about photography, both online and in person and have learned to teach in a concise, easy-to-understand way. So whether you’ve been shooting for awhile now, or just getting started, let me help you become a better photographer! If you have questions, hit the contact button above and shoot me an email. HOW CAN I LEARN ABOUT MY CAMERA? Learning about your camera and how to get take a beautiful picture is the first step in becoming a great photographer, so this is a perfect question to ask. I have created an e-book the covers not only all the buttons and menus on your camera but also will help you gain a firm understanding on how to create images that match what you saw with your mind’s eye. Check that out here. WHAT CAMERA OR LENS SHOULD I BUY? None of us are made of money, so learning to spend your money wisely and on gear that will genuinely transform our images for the better is crucial! And the first lens I would recommend you get is the 50mm 1.8 lens. This incredible little lens is lightweight, inexpensive (when compared to other quality lenses), and fast. By shooting with this lens, it will take your images from alright to awesome. To see all of the gear I recommend, take a look at my Gear Guide. HOW CAN I GET SHARP IMAGES? With shutter speed, I would recommend not letting the shutter speed drop below 1/150th of a second. By keeping the shutter speed above this number, you should be able to remove any camera shake that may be costing you sharpness. The other common issue that causes blurry images is that the depth of field is too shallow. A good rule of thumb is to never shoot at an f-stop smaller than the number of people in the image. For example, if you are shooting a group of 5 people, shoot at f5.6 or above. By following this tip, you will make sure that everyone in the group is sharp in the image. CAN YOU HELP ME LEARN EDITING? Editing is so essential to photographer’s today; your images just aren’t finished unless they have been edited. Adobe Lightroom is the application that most photographer’s use to accomplish the majority of their image editing. Sure Photoshop is great, but only for the more advanced edits like head swaps or background changes. Ninety-nine percent of all edits can and should be done in Lightroom. 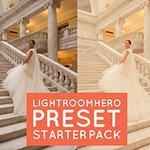 To learn more about the power of Lightroom, check out my article, “The Basics of Lightroom,” and when you’re ready to dig in and learn the software, my course, “Lightroom Hero Quick Course,” will get you editing like a pro in three hours. Next, I have two incredible free online course you can sign-up for. Being that they’re free, what’s stopping you? Get ready, this free email course will teach you five awesome techniques that I use every day to deliver beautiful images to my clients. The course will be delivered in bit size chunks right to your inbox over the next week, so get excited! 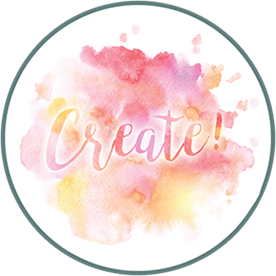 It’s a great way to start your journey of learning with me! Awesome! Now check your email to confirm. This awesome online course will help you better understand types of light, and how to master them. 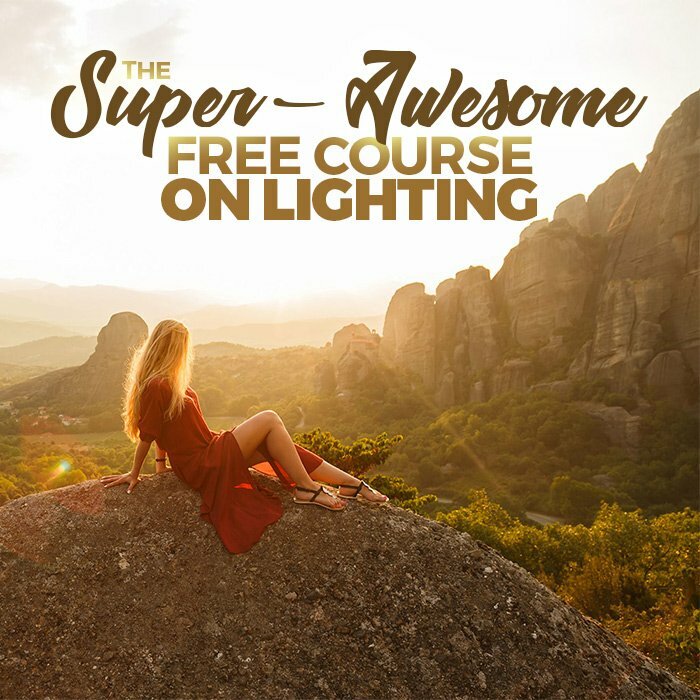 The course covers how to get awesome lighting both inside and out. If you are wanting to improve how you capture light, this course is a must! Success!! I'm so happy you're here! You will find the link to class in your email. There is a lot of information to take in on this site, so why not dive in to the most popular articles. The Golden Ratio in Photography: What it is, and How to Use it. 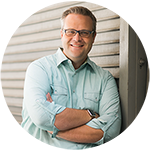 If you’re ready to accelerate your learning, take a look below at my ebooks and online course below. 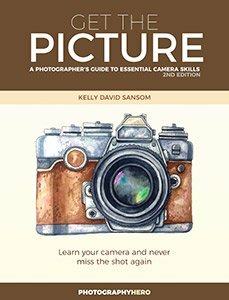 These will help turbo-charge your photography skills and teach you what you need to know very quickly. 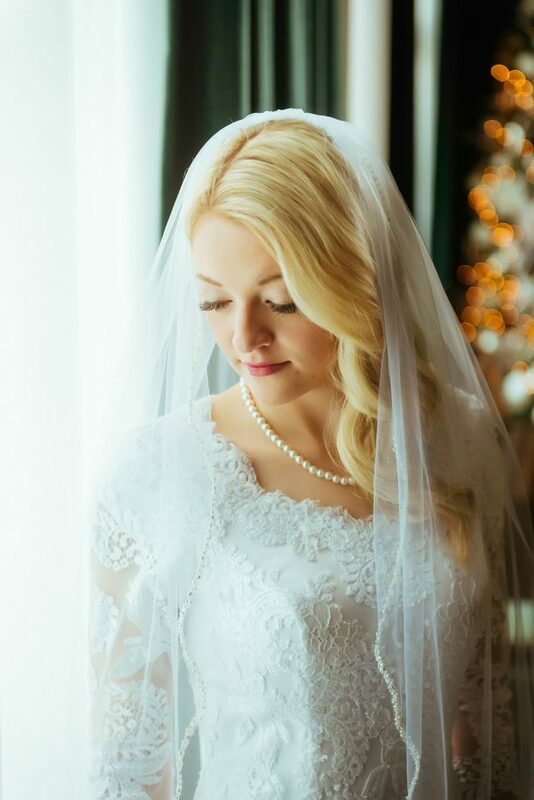 I’ve had year of practice shooting and teaching and have brought those skills together to help create a path for you to follow to become an excellent photographer. Understand your camera settings and how to create beautiful images in any camera mode. LEARN LIGHTROOM IN 3 HOURS WITH THIS COURSE! Learn to edit like a pro with Lightroom in 3 hours! Understand compositional techniques and never find yourself in a creative rut again. Many people are more visual learners. If that’s you, subscribe my YouTube channel and watch the videos that will help you become an awesome photographer. Click the image below to visit my channel and subscribe.